which critics argue includes putting the squeeze on small banks and the small- and medium-sized firms that used to rely on them. 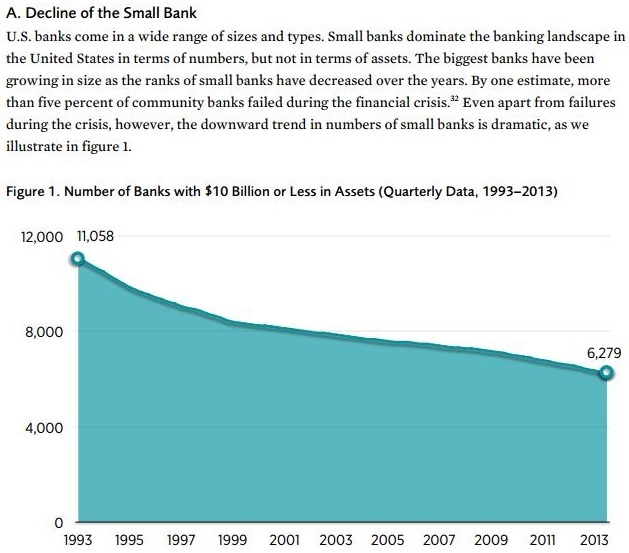 “Yet the number of community banks fell by 40 percent since 1994, and their share of U.S. banking assets fell by more than half – from 41 percent to 18 percent. 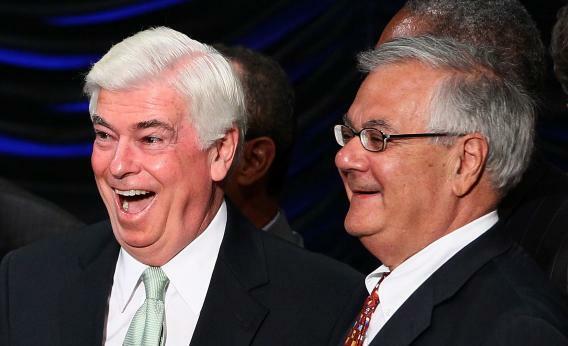 This entry was posted in bank regulation, Dodd-Frank, Federal Reserve and tagged bank regulation and small banks, Dodd-Frank and small banks, Dodd-Frank critics, Forbes magazine, small bank failures on July 21, 2015 by admin.